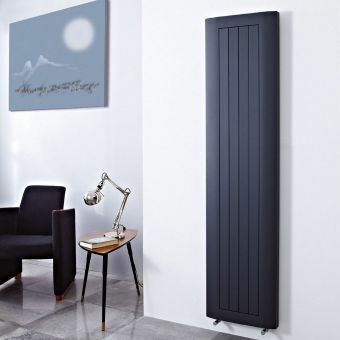 Apollo Magenta Curved Vertical Aluminium RadiatorFrom £234.00 inc.VATRRP: £312.00 (Save 25%)Choose from 4 colours, Anthracite, Aluminium, Black or White finishes. 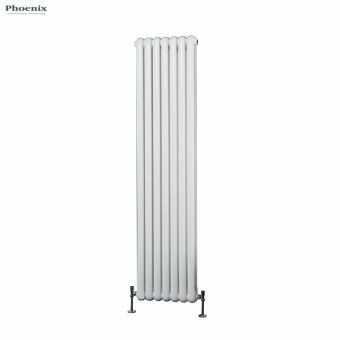 1800mm tall radiators in 5 widths. 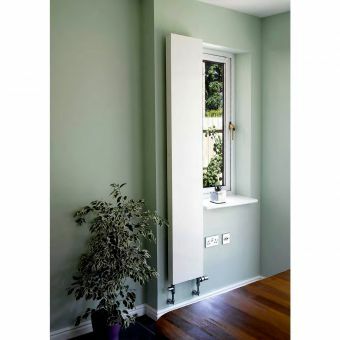 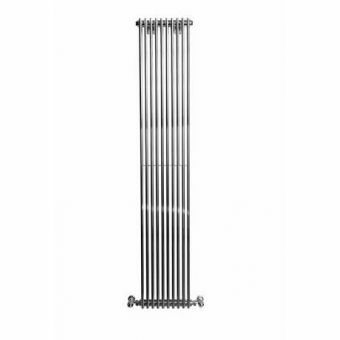 Apollo Monza Aluminium Vertical Column RadiatorFrom £145.80 inc.VATRRP: £194.40 (Save 25%)15 sizes in a standard white finish, colours are also available please contact us for bespoke options. 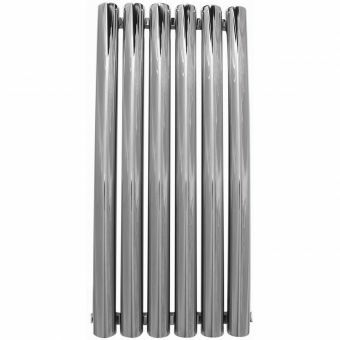 Apollo Magenta Flat Vertical Aluminium RadiatorFrom £468.00 inc.VATRRP: £624.00 (Save 25%)Made from high-grade aluminium, lightweight. 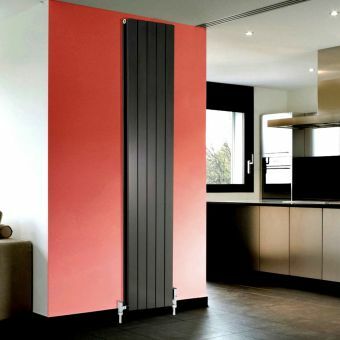 1800mm high with a reversible design of flat or corrugated, 4 colours. 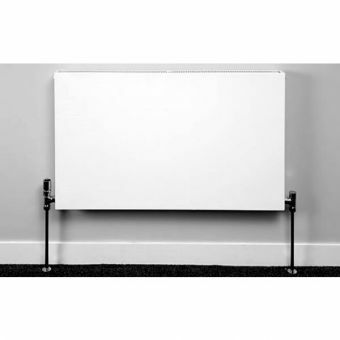 Apollo Monza Aluminium Horizontal Column RadiatorFrom £100.80 inc.VATRRP: £134.40 (Save 25%)Made from high-grade lightweight aluminium, in a standard white finish. 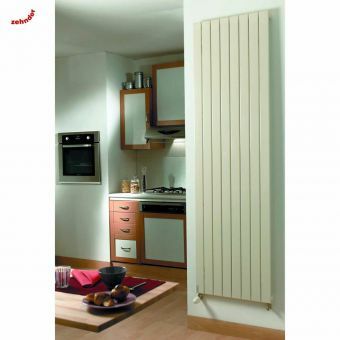 Designed in Italy. 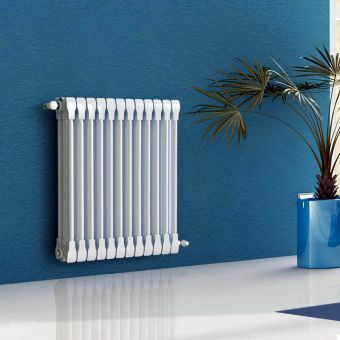 A big part of making your house a dream home is putting your own individual personality stamp on it. 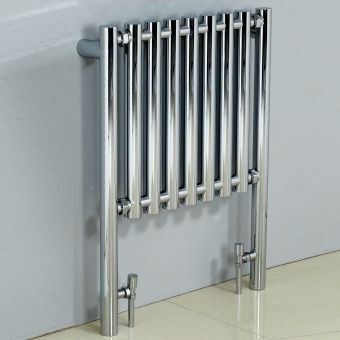 This is easy when it comes to decorating and accessorising, but it is also possible to express your individuality through the items that at first may not seem very interesting. 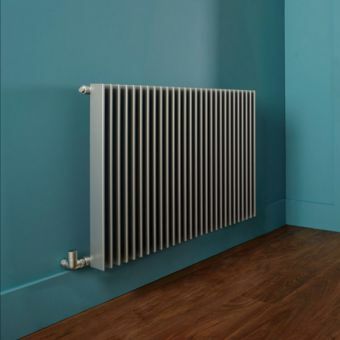 Take radiators; on a cold winter evening, we wouldn’t want to be without them. 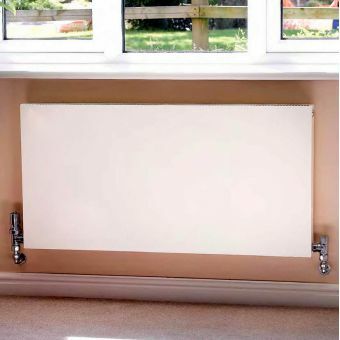 They are hardly noticed but always there, keeping our home and family warm. 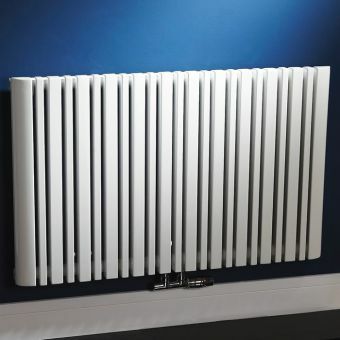 Here at UK Bathrooms, we believe radiators are not only practical products but can be stunning visual points of interest in your home. 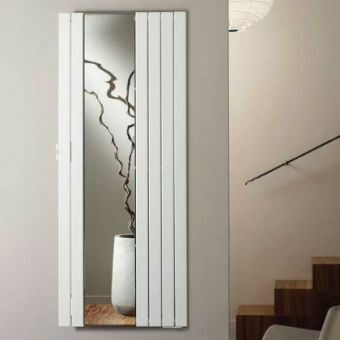 The Zehnder Roda Radiator not only looks elegant and modern, but doubles up as a full-length mirror. 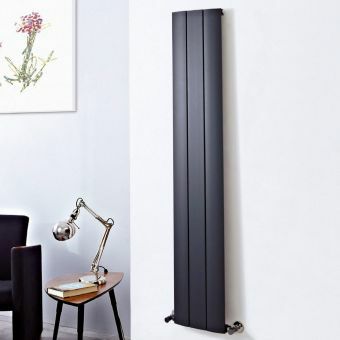 Available in two widths, the Roda will look fabulous in any modern home. 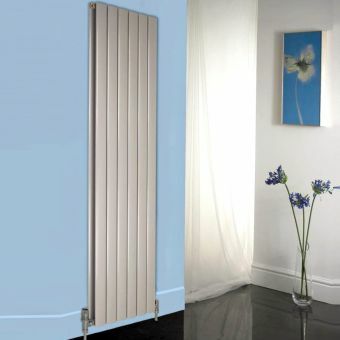 Even better, it is available with 0% finance. 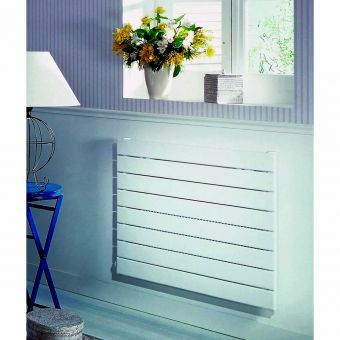 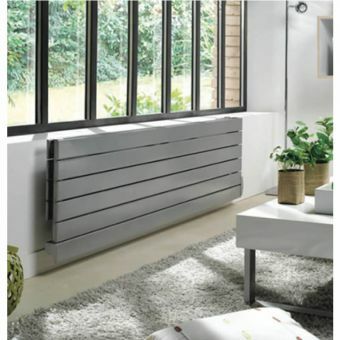 Finish the look of your contemporary bathroom with the Aesthus Inca Horizontal Radiator. 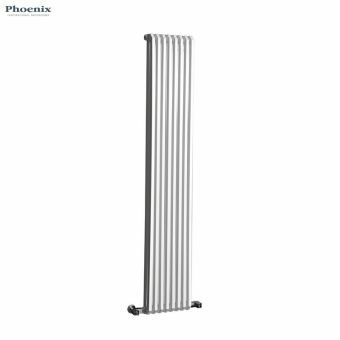 This space saving radiator will add the wow factor to your ‘smallest room.’ Available in seven different widths, this sleek stainless steel radiator can be ordered in either brushed or polished finishes to cater for your individual taste. 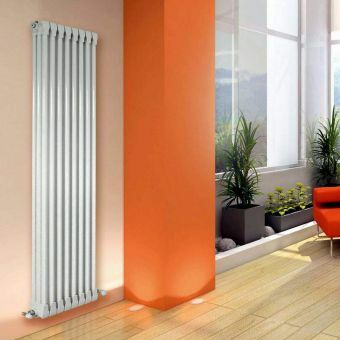 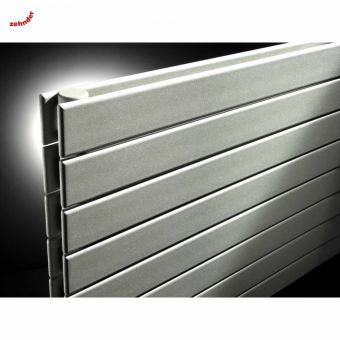 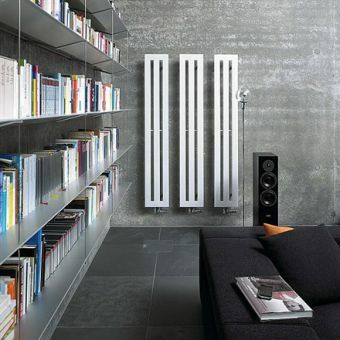 Your guests might be forgiven if they mistake your Zehnder Keel Sym Radiator for a piece of modern art. 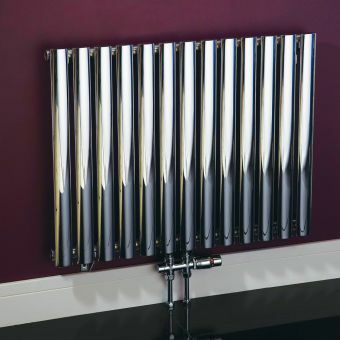 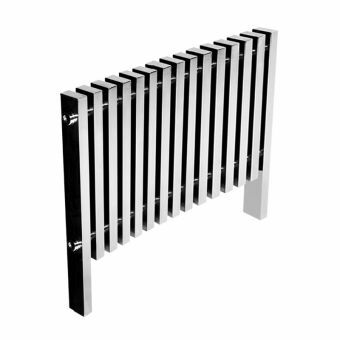 This angular stainless steel radiator is not only aesthetically pleasing, but comes with a ten year manufacturer’s guarantee. 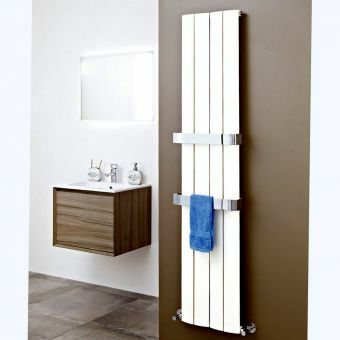 Whatever products you choose, you can buy with confidence at UK Bathrooms. 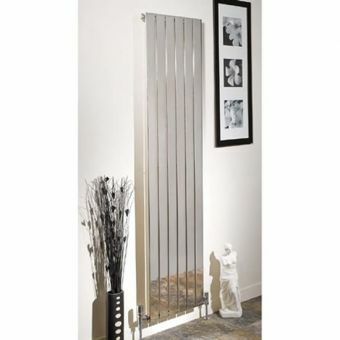 We are sure you won’t find such great products at such competitive prices anywhere else.